When it comes to a subject as serious as our healthcare, sometimes only the best is good enough. Even if that means travelling an hour past the hospital that is in your own backyard. Perception is reality, and many people were going to “the big city” for their healthcare needs. 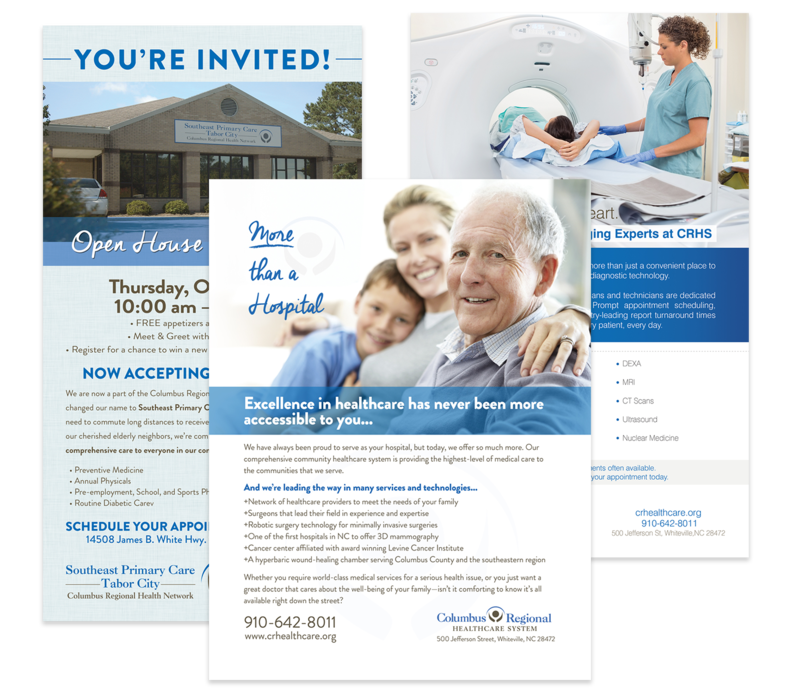 For Columbus Regional Healthcare System, we developed a campaign to blitz information about one service line each month. Each campaign includes an HD Video, Facebook Video Advertising, Youtube Advertising, Google Adwords (Text and Remarketing), Print Ads, Radio Spot, Billboard and an on going Social Media campaign.